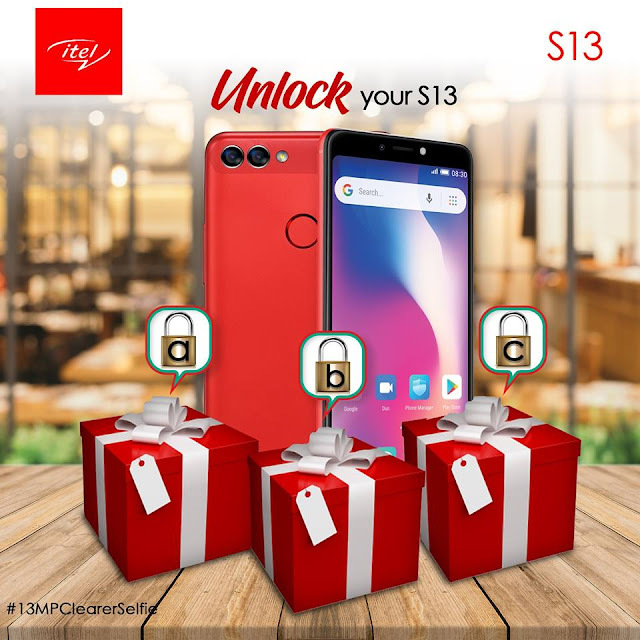 Join ITEL Unlock your #S13 #Challenge and be the lucky Winner. Itel is giving out a brand new #S13 and other amazing prizes for free. 3.Share as many times as possible to unlock your box. 4.Share on your freins wall and groups to get many likes. Promo ends on the 27th of September.